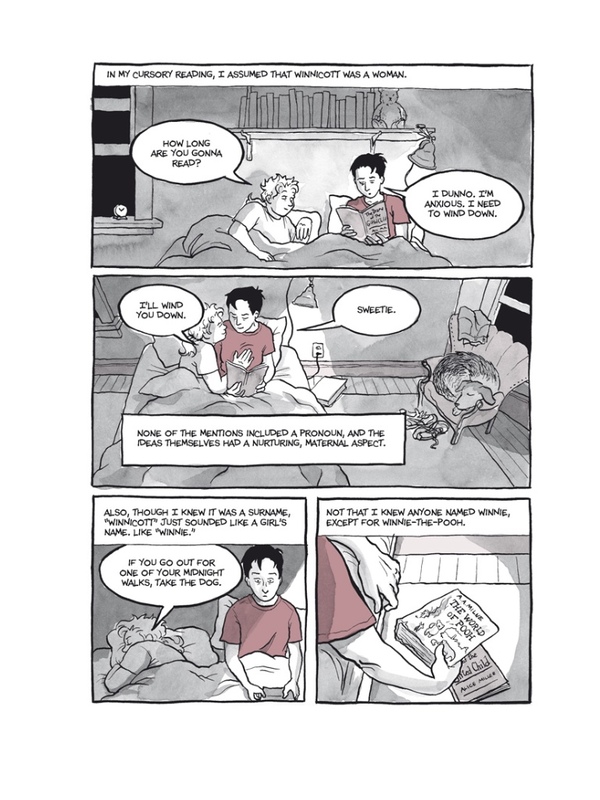 Alison Bechdel just had a new autobio comic book out, a follow up to her immensely successful Fun Home: A Family Tragicomic masterpiece, probably one of a dozen most critically acclaimed comic books of all time. 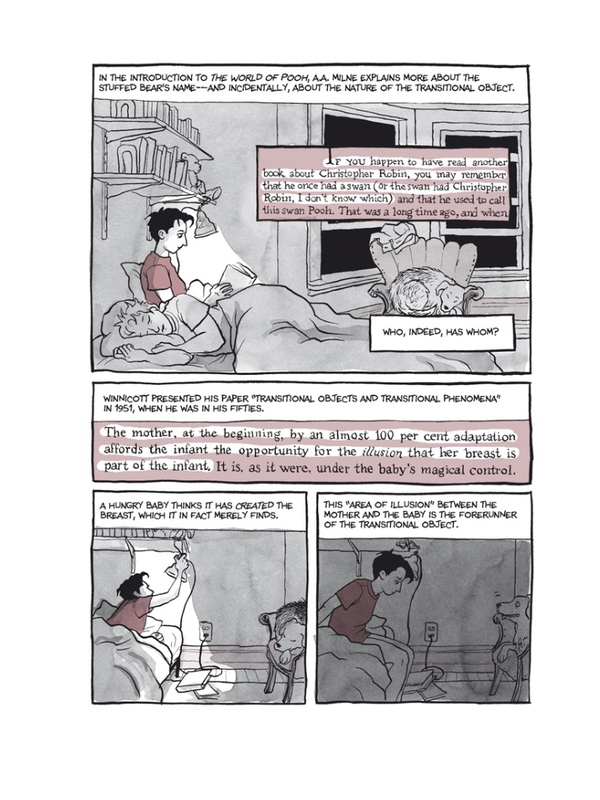 Fun Home, which I read around 3 or 4 years ago (and loved it! 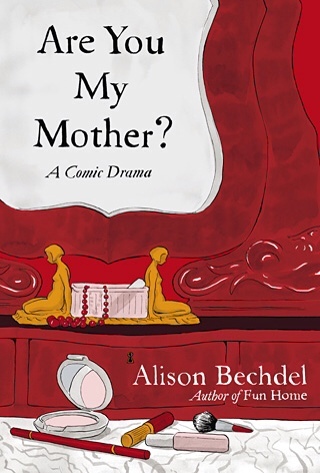 ), revolves above Bechdel’s realization that she is a lesbian, her subsequent and dificult coming out, especially to her family, her slow understanding that her father is also gay – and different events in her life leading to her father’s suicide – all seen through the prism of a number of major literary works. 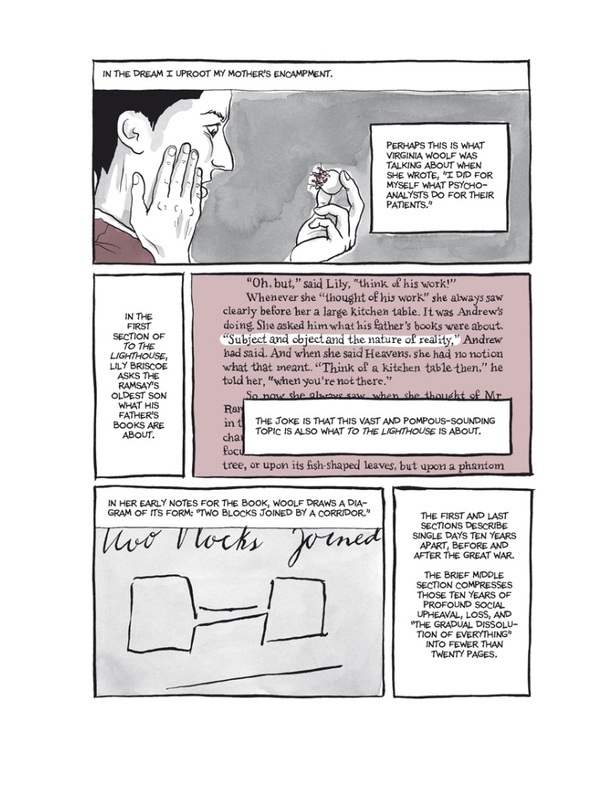 At least, that’s the way I remember it – and I tend to forget things easily. 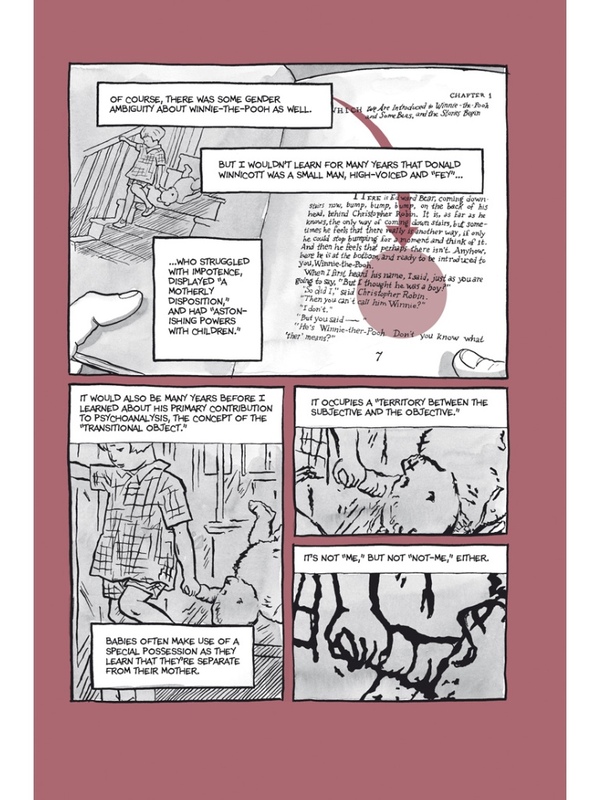 In Are You My Mother?, the style is heavily repeated – not an easy book to flip through, it is a non-linear maze of sorts – but here the key theme is psychoanalysis. 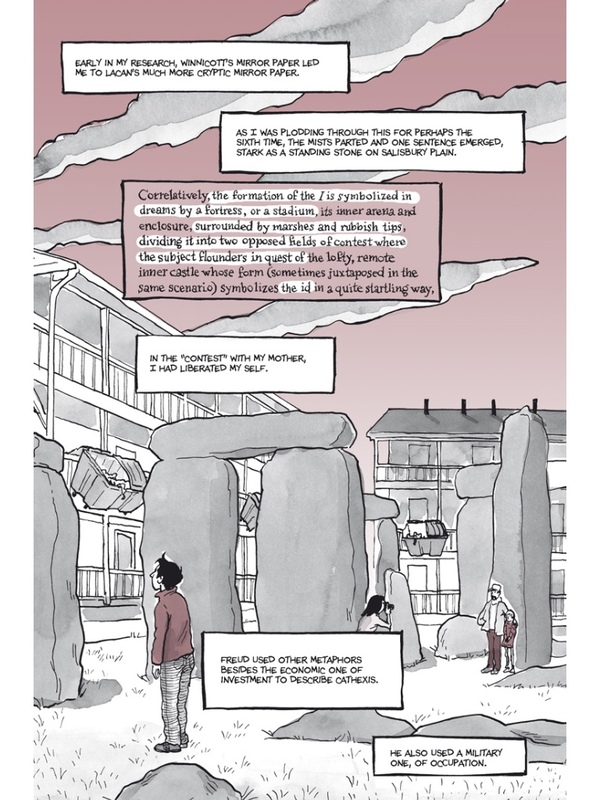 It is structured as deconstruction of seven Alison’s dreams, the discussion of these with a number of analysts/shrinks she goes to, her relations with her mother in light of Fun Home publication – all seen thorough her reading of Freud, Jung and, most importantly, Donald Winnicott, a paediatrician and psychoanalyst she seem to hold in most esteem. Plus, not unexpectedly, Mrs. Virginia Woolf – to my shame, haven’t read a single book of hers – after this one, I know where to start at least. To the Lighthouse.